The way to buy is changing because confidence has grown in buying online. In the case of Millennials, smartphones, are their main tool to buy. They find there a huge advantages, for example, they can compare prices instantly and they can buy in their home without having to go to stores. Moreover, Invoca has published an study which shows a 76% of young people is addicted to their smartphone and another study, Mitek y Zogby, shows 87% of Millenials carry their smartphone constantly. Generation Y has introduce mobile in their lifes and they use it to do a lot of activities. In fact, they ensure that they feel more comfortable buying through smartphones. Another tendency is to use Apps to buy products or services, this is because of the format, a majority of the Webs does not their format adapted to these devices. Christmas is a good time to study spending habits and Wanderful Media has determined that a 73% of consumers are going to use the mobiles to buy and 9 to 10 Millennials will buy by eCommerce. All this data are important to know that smartphones is the best way to connect with this generation. Millennials are checking their smartphones all the time. People say that Millennials have a problem with the technology because they are not able to live without their devices. Actually, It is true, Millennials build relationships through social networks and they are waiting for "likes". Moreover, life is different than years ago, for example, jobs have changed and now, the trend is to work in jobs which are located in technological areas. Millennials are an important target group, because it is huge and tend to buy via online. A recent market study run out for the company called "Ad agency Moosylvania". They asked questions over 3,500 people between 20 to 35 years old. This ranking is based on the quality of the online engagement between Millennials and brands, that is , how brands make interesting online strategies for them. What have this brands done to be in that place? Because they are combined online tools and advertising Above The Line supported by their good image in the market. Apple is innovating every year and their communication allows to connect with their target creating brand lovers. Apple make a subtle advertising through their shops and their desings. Moreover, this year, they are focusing on iWach with a great advertising. Nike makes Millennials thing, sports are healthy and Millenials think that at the same time. Nike provides them the best technology into their clothes and create communities around the sport via online. Samsung is a competitive brand because they provides to the market the last technology, their Samsung's Galaxy phones and tablets are a well-known products and popular with young people. SONY invests music, gaming, photo and technology business and that is their strenght. The last one is Microsoft which expend a lot of money to improve the cloud computing, mobile apps and holographic computing. 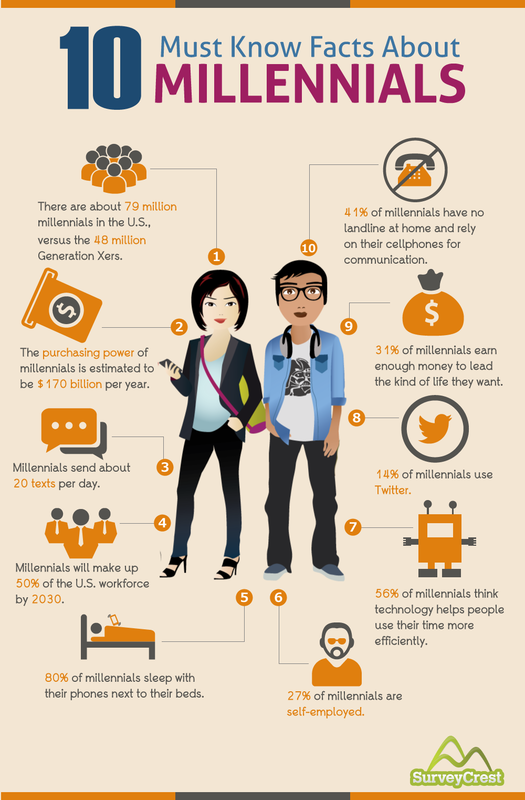 Why the Millennials are an interesting target? The Millennials are an attractive target for all the companies, because they are the generation that have grown up using the Internet. Moreover, in this year, their consumption has risen up incredibly, especially in online purchases. This generation represent a huge advantage unlike other generations, about their higher level of confidence in Ecommerce, in fact, they prefer to buy online than in a shop. The economic impact which is caused by them, is enormous and positive. Millennials are a public used to consume technology and built relationships through this media. When the Internet appeared in the scene, the young audience took the power and they started to give opinions about brands. Actually, They demand quality to the companies directly and they are always waiting for a feedback by companies. Why not take this opportunity? they are a generation who like show their preferences, and this is a huge opportunity for a company because they can target better their audience, improve their customer care and finally, correct the defects of its products and services. Ampliffy, knows this, for that reason We offer you the possibility to hit this target efficiently. What should You do to increase your Millennials target? To reach the main goal which is to connect effectively with Millennials, you have to go beyond the simple use of social media and traditional advertising. You should publish quality information and your brand have to be attractive for your target. For example, one key to attract a young audience, is the usability. Your APPs, Websites and social networks have to be easy to use and people should enjoy their navigation through your platforms. Another key is talk to your costumers in "their language" depending on each social network. Twitter is a great sharing information platform because its structure allows that. This social network is a good option to share memes or gifs because of their humoristic content and viral aspects. Facebook is a non-intrusive way to share your commercials, in fact, people feel comfortable seeing ads in this platform. In addition, Facebook is a good deal if you want to redirect the audience to your company links or another corporative social networks. Linkedin and Google + are profesional platforms, is like a community of profesional workers. These platforms are great to improve your positioning on Google and to attract external traffic to your Website. Summarizing, It is good to know which kind of audience are in each social network to connect with quality customers. For that reason, you have to be close to them and interact constantly to focus on your problems to resolve as soon as posible the problems of your clients. 60% of the Millennials usually look for companies in social networks such as Youtube, Linkedin, Instagram, Facebook... These kind of customers are more powerful in the market than years ago. Internet is a great tool for young people because through social media, they share information, talk with their friends about right or wrong actions of companies. It is unavoidable, if you want to be in the market and to be interesting for young people, you should use social media. It is crucial to be there, because if you do not consider a complaint, those clients are going to have a bad image of your company. You should be adapted to this new market, in order to have feedback with your target and to resolve their problems instantly. The Internet opens the door to amazing advertising, allows you to segment effectively and to monetize your money. In a digital campaing, advertising have to be adapted to these social networks because Millennials have said "Advertisement on Facebook worth because It is not intrusive, nevertheless, Youtube advertising videos interrupt our navigation", for that reason, they do not like commercials in this platform, perhaps, It is due to commercials are the same than commercials on television, for that reason, are unattractive. When it comes to Inbound Marketing, Ampliffy knows where is the young target. The answer is, they are using social networks. 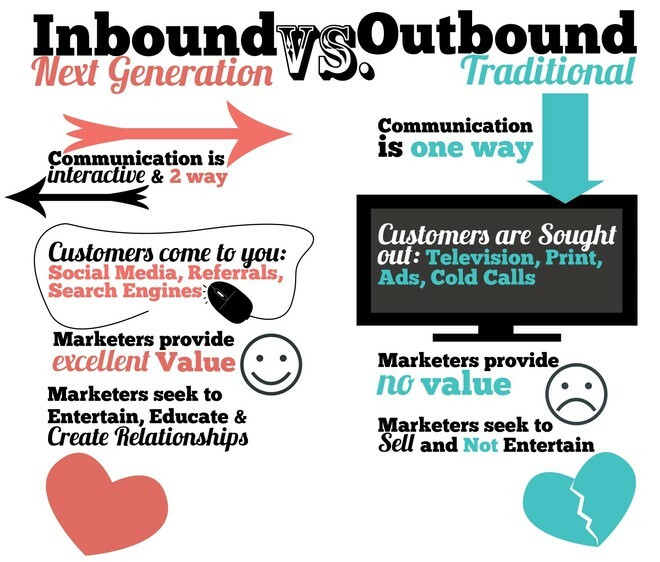 Why is It interesting Inbound Marketing? Because this marketing technique came up as a need to adapt business to the global market. Update your content and publish attractive posts. Tell your target to share your post through hashtags and contest. Control the feedback and answer your target quick and efficiently. Take care of your loyal users and influencers. 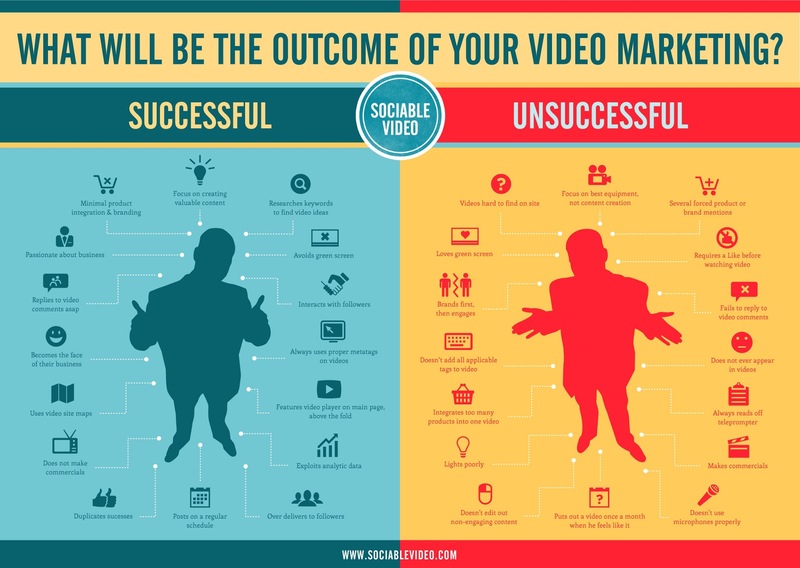 Dont hesitate, Inbound Marketing is the new way to connect with a young audience effectively.